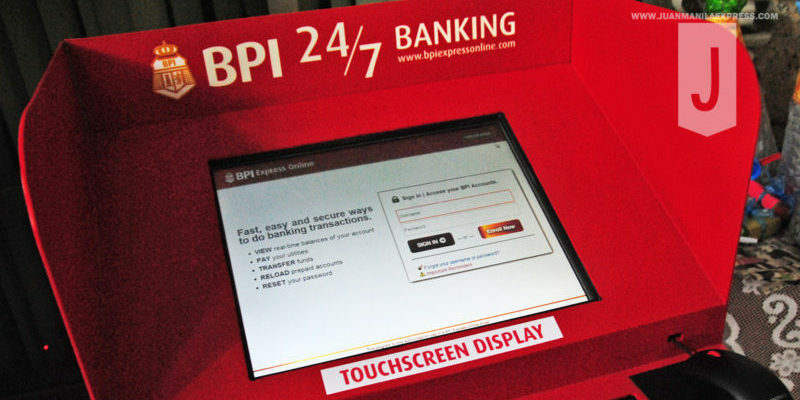 The country was abuzz over BPI system glitch on Wednesday. The glitch reportedly messed up their account’s running balances. Some BPI account holders said that they have lost all their money while others received random credited funds amounting to eight digits! In short, it was not a good day for the country’s oldest bank. In this case, never put all your money in one bank account, or even with one bank! While BPI was rectifying the situation, account holders were unable to use their debit cards or perform online transactions. Many were left in a lurch, unable to access their money, while worrying if they still have any money left in their account! Meanwhile, people who deposit their money in other banks were just living their day normally because it’s business as usual for them. 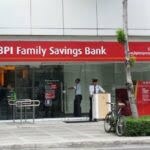 Having a savings account or a debit card with another bank could have spared you some funds when BPI couldn’t. This could also cost you money if you were forced to delay your bill or loan repayments because you were unable to access your funds. You could be dealing with credit card interest, late payment penalty or even interrupted services when you fail to pay your bills on time. If you want to save up for different financial goals, having multiple savings accounts can make it a lot easier to keep track of your savings. Philippine Deposit Insurance Corporation (PDIC) is a deposit insurance fund run by the government to protect small investors and individual depositors and promote strong confidence towards banking in the Philippines. According to their policy, only deposits up to ₱500,000 are covered by their policy, per depositor, per bank. So, if you have more than that amount, it will be safer to save the additional fund in a different bank. If you have a huge sum of money in your bank, it’s all going to go down at the same time if things go south! Remember Banco Filipino? While it’s not likely to happen with any bank any time soon, it’s always better off expecting the best but preparing for the worst. Different banks have different sets of promotions. If you’re doing business with these banks, that means you’ll be eligible for their promotions (provided that you meet their requirement). Which means, you’ll have access to a wider range of of money savings deals! Love it or hate it, in cases when your bank nullifies your debit card’s running balance because of a glitch like what BPI just had, credit cards can be useful! Whether it’s from BPI or another bank, surely, these credit cards were the MVPs that day for BPI clients who were greatly affected by their system glitch. Aside from that, there are many ways a credit card can help you manage your expenses better, as long as you don’t spend beyond your pocket’s limits, you’ll be able to enjoy these benefits without having to worry about the next billing period. It’s no secret that credit cards provide various discounts and promotions offered by banks’ partners. From discounts on petrol prices, rebates on your favorite clothing line, to air miles that you could drastically bring down your airfare to a shoestring price. Ultimately, credit cards can provide you more options to maximize your money’s worth. Installment is what most people use credit cards for, usually for big purchases such as home appliances, airfare, or even on the latest gadgets. It gives people more purchasing power and a better cash flow management. However, make sure you don’t miss out on settling your monthly dues because by being late, you would have rendered your 0% installment plan useless. Can’t withdraw any cash from your debit card because of a bank error? Credit cards can be a good alternative. However, you should be cautious in cashing out your credit due to the high interest, which is usually 3% or ₱500 (whichever is higher) for most banks. So, only use this credit card feature in cases or emergency. 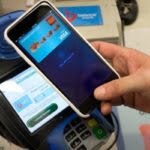 With the automation of almost everything tangible in the world right now, technology has also brought us new ways to pay without having to deal directly with our banks. 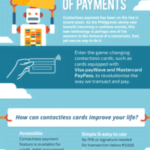 Alternative payment methods such as PayMaya, Paypal and Bitcoins are now on the rise in the Philippines. And, many establishments already acknowledge these more highly automated payment methods such as utility companies, Internet Service Providers (ISPs), insurance companies, and almost all credible online stores! Not to mention, you can also use these online accounts to store your funds like a savings account. In case you’re not yet aware of these new tools to juggle your finances, here’s a brief rundown of what they are all about! It is a free app that gives you a virtual Visa Card that you can use to shop online, book flights, and more, even without a credit card. Just download the app, load up and shop! You can also get a PayMaya physical card, which you can use for purchases at stores here and abroad. Coins.ph provides person-to-person wallet transfers, bill payments, mobile top-ups, online shopping, and remittance services. Its cash delivery network covers tens of thousands of banks, pawnshops, payment outlets, and door-to-door delivery across the region. Aside from that, you could use their service to invest on or utilize the booming cryptocurrency of today which is Bitcoin! It’s basically what the people needed when the BPI system glitch corrupted the accounts of many BPI clients. Carrying too much cash may not be safe or practical, but carrying just enough to help you get through a day or two is a must! Whether you own a credit or debit card, cash still remains the most universal mode of payment even in our time today (unless you’re purchasing something online of course, but there’s even a work around on that to pay with cash). Needless to say, it’s the most convenient and foolproof way to settle all of you financial obligations. Though no one really wish for such a dreadful incident to happen again, it’s better to be financially prepared than sorry. Let this be a lesson to all Filipinos that diversifying your money is important!